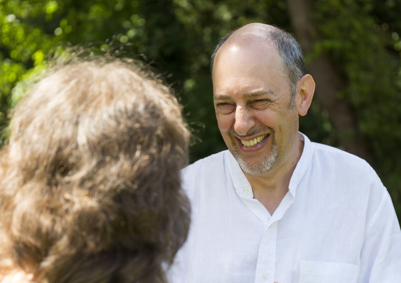 Talk-Works is a modern psychotherapy practice based in Croxley Green, and also in Letchworth Hertfordshire. 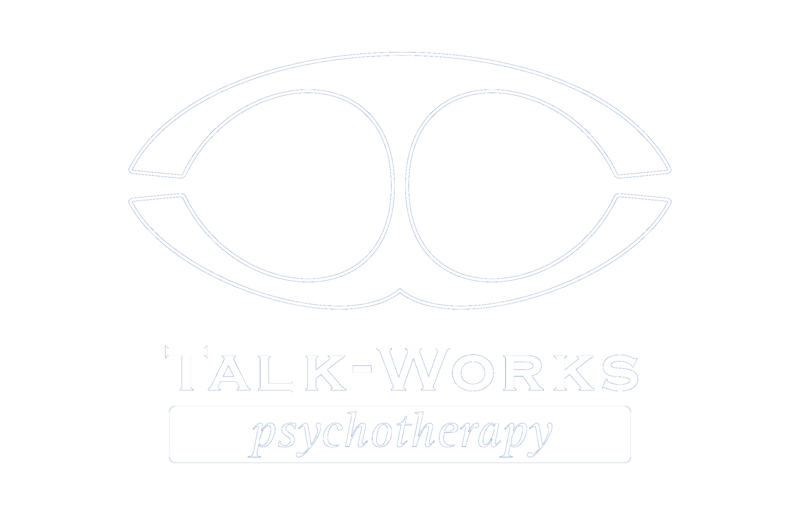 Talk-Works is run by Tom Corbishley MCCP UKCP. I have worked in industry and marketing and ran my own manufacturing business for over 30 years. I was trained at the BeeLeaf Institute for Contemporary Psychotherapy. You can visit their website by clicking here. I have also trained in Pesso Boyden System Psychomotor at the PBSP UK Training Institute. You can visit their website by clicking here. 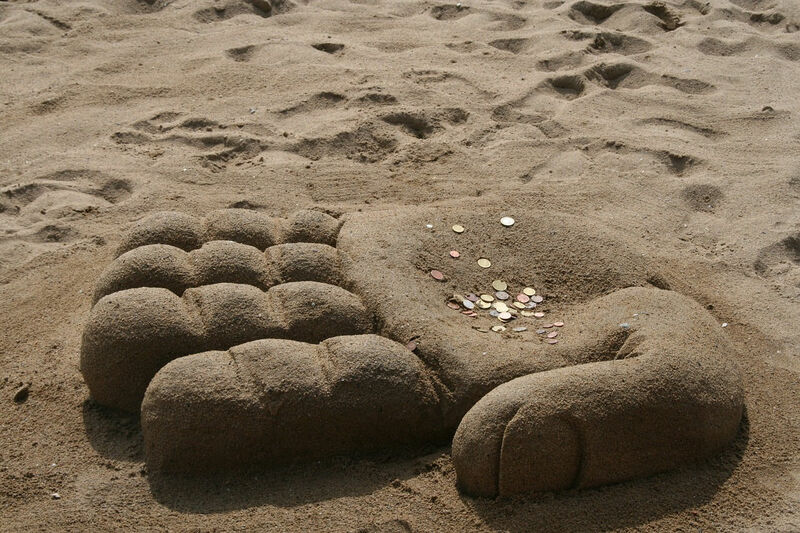 A standard Contemporary Psychotherapy (CP) session lasts for 50 minutes. Sessions are usually on a weekly basis at a time mutually agreed at the start of the therapy. My fee is £55 per session. For a Pesso Boyden System Psychomotor (PBSP) ‘structure’ which lasts typically between 60 and 75 minutes the fee is £70. For PBSP group work the costs may vary and will usually be set out in the information sheet for each group. Reduced fees may be available in the case of financial hardship, subject to availability.